Social Media – All things metaphysical. Follow us on Pinterest for all things tarot and astrology! 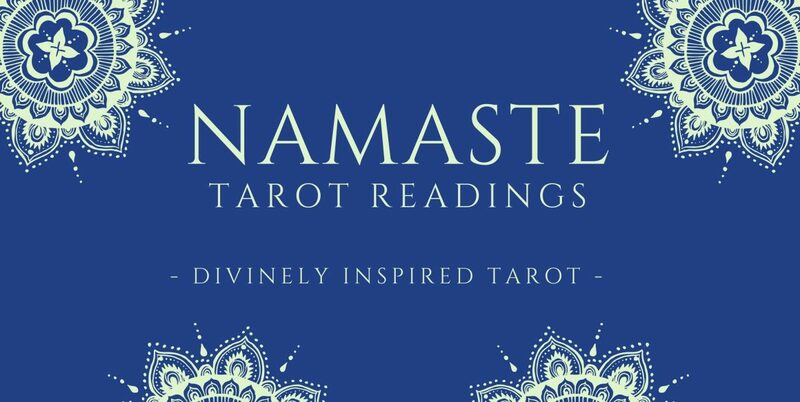 Follow us on Instagram for a chance to win a free reading!